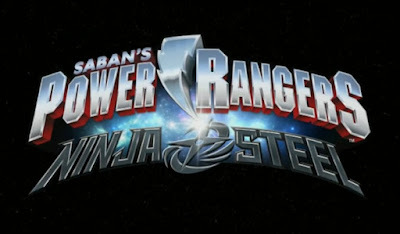 Check-out the previews for the 1st episode and official theme song of the newest Power Rangers series that will premiere this saturday: Power Rangers Ninja Steel. Episode 1 preview courtesy of Power Rangers FB Page. Series theme song preview from Neo Saban Power Rangers. ANOTHER generic remix of the MMPR theme? Can't you come up with an original song Saban?